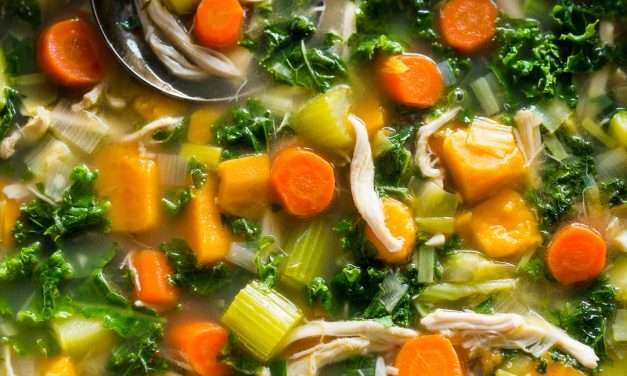 Make the most of your leftovers with this Leftover Turkey, Sweet Potato and Kale Soup. 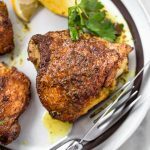 Quick, easy, healthy and works just as well with Turkey. 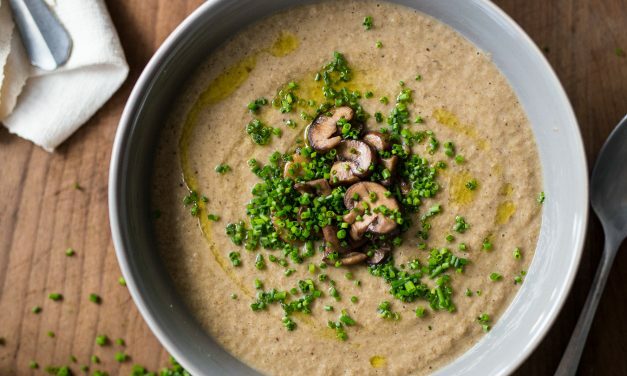 This Cream of Mushroom Soup is Whole30, Paleo and every bit as delicious (possibly even more so) as traditional versions loaded with heavy cream and butter. 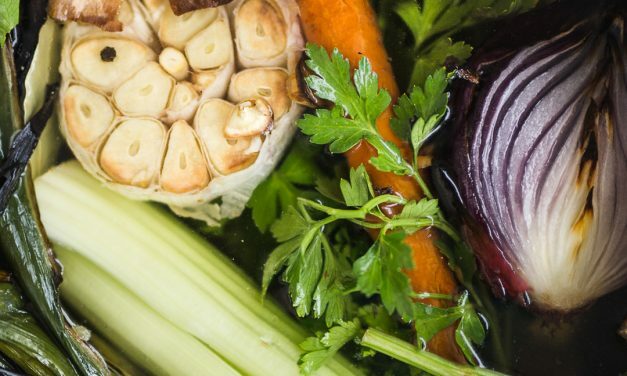 Homemade Beef Bone Broth is a wonderful addition to your daily health routine. 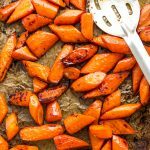 Thanks to the Instant Pot, making a batch is easier than ever before. 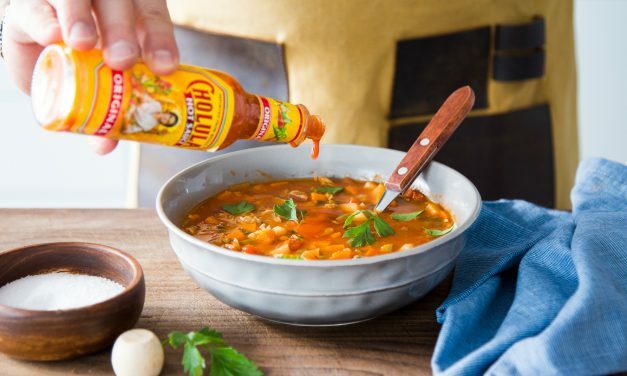 This Kicked-Up Manhattan Clam Chowder with Cholula Original Hot Sauce™ is super easy, comforting, and gets cooked in a single pot. 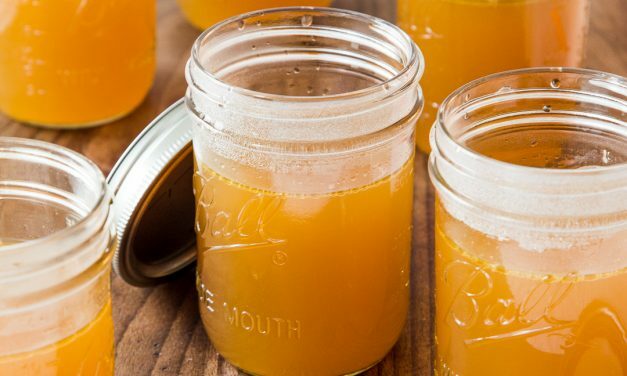 Homemade Chicken Bone Broth is a wonderful addition to your daily health routine. 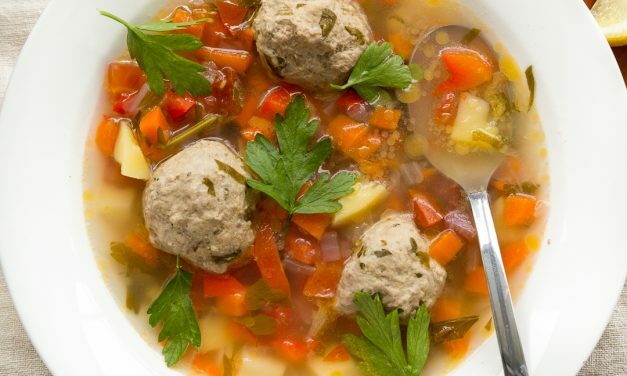 Try drinking it on its own or using it to make delicious soups or stews. 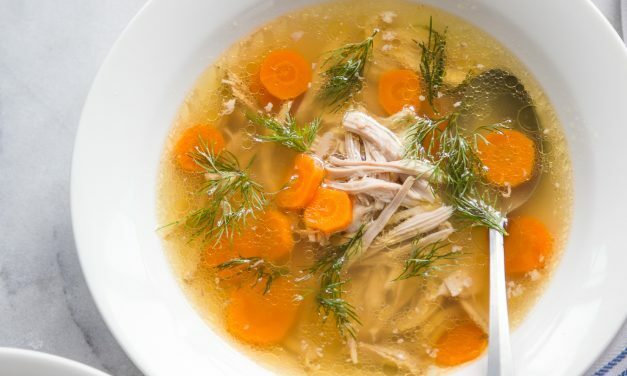 This is my Mama’s Chicken Soup Recipe (AKA Jewish Penicillin). It will cure any ailment under the sun, including a broken heart. 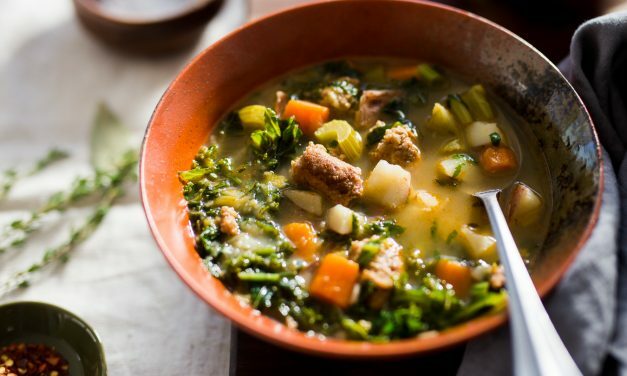 This Sausage, Potato and Kale Soup is the ultimate bowl of comfort food during the colder months. 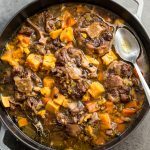 It’s easy, delicious and makes for great leftovers! 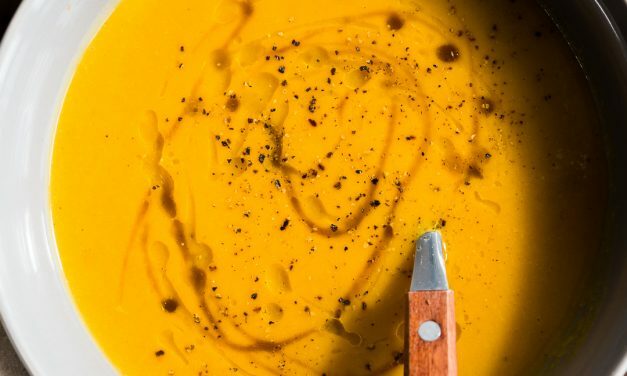 This Easy Roasted Squash Soup is a classic version of one of my favourite fall comfort foods. 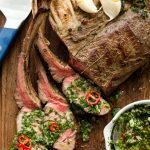 It’s smooth, creamy and delicious! 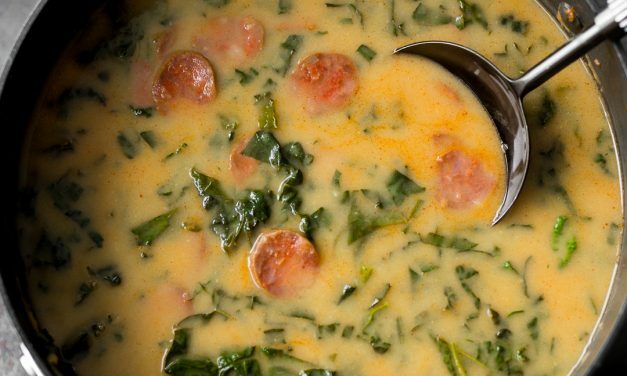 Caldo Verde is a classic Portuguese soup made from potatoes, sausage and finely shredded, leafy greens. 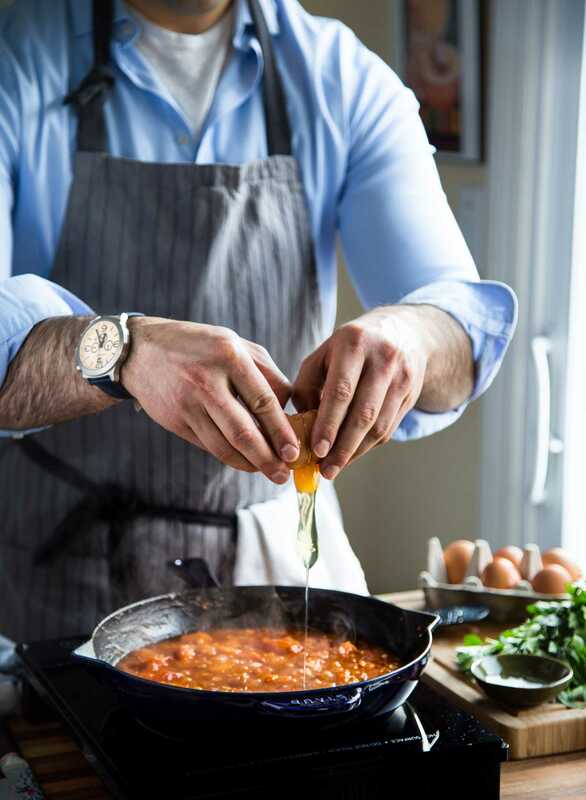 For something so simple it is insanely delicious! 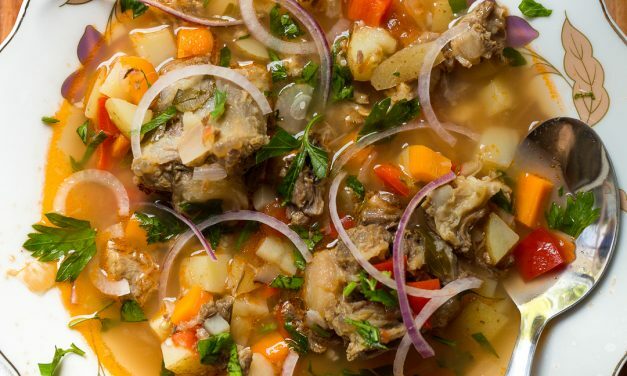 This Whole30 Romanian Meatball Soup (AKA Ciorba de Perisoare) can be eaten year ’round. 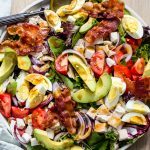 It’s light, delicious and incredibly easy to prepare! 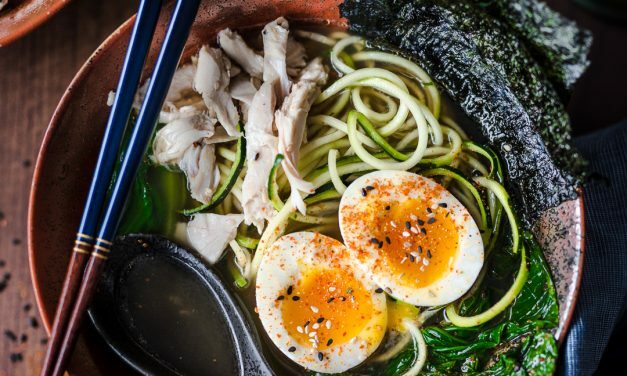 If you have any leftover bone broth kicking around, this Whole30 Bootleg Ramen is one way to doctor it up into a quick and easy meal.